Roll N Stones Fun Centre! Fun For All, & All For Fun! 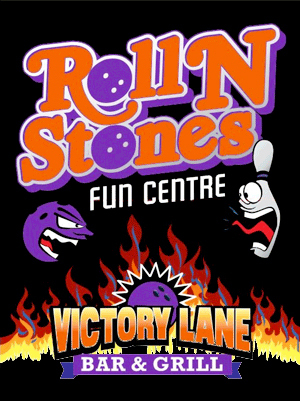 Roll N Stones Fun Centre in Penticton BC, has NEW owners, management, and employees! We invite you to come on down, meet us and see the changes we are working on! 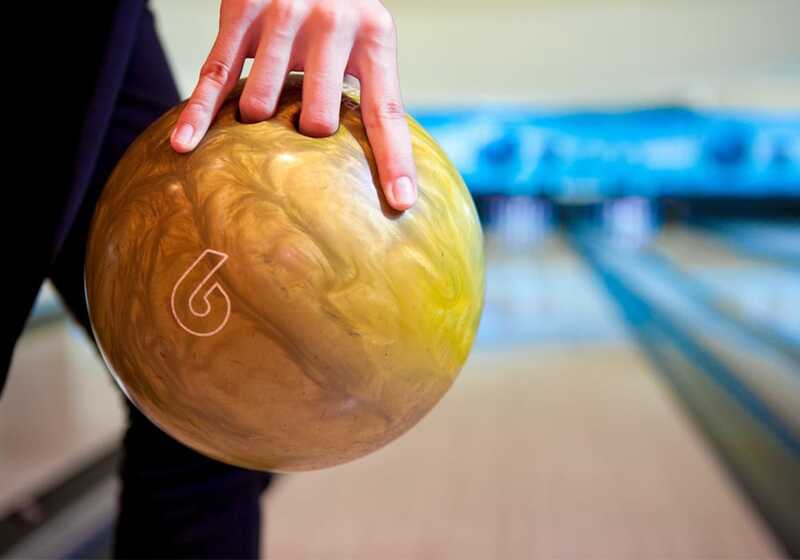 We have food that’s right up your alley, with full service at the lanes! Enjoy a game of darts, Billiards, or cut loose in the arcade. We have something for everyone. Join us Every Wednesday for WACKY WEDNESDAY! Half price games!!! Leagues are a great way to meet people, enjoy a little exercise and have some great fun! We have leagues for bowlers of all ages and calibers, and run in a variety of different formats. Leagues are forming now! Come on down and join the fun, and remember – you don’t have to bowl like a pro to join a league! Why not celebrate your next Birthday with a Bowling Birthday Party? 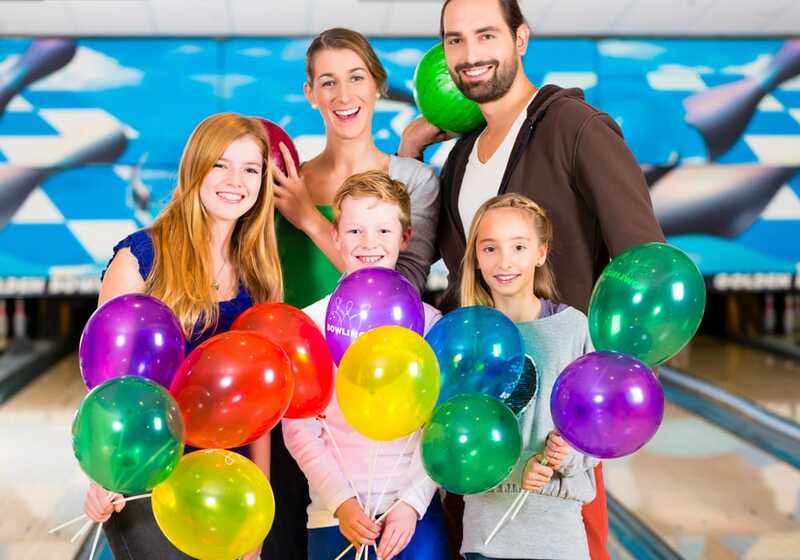 We have several Bowling Birthday Party options to choose from. Bring in your own Cake and Decorations, and we will take care of the rest! Before, during or after the game – stop on into Victory Lane for a refreshment and some delicious food from our Victory Bar & Grill! 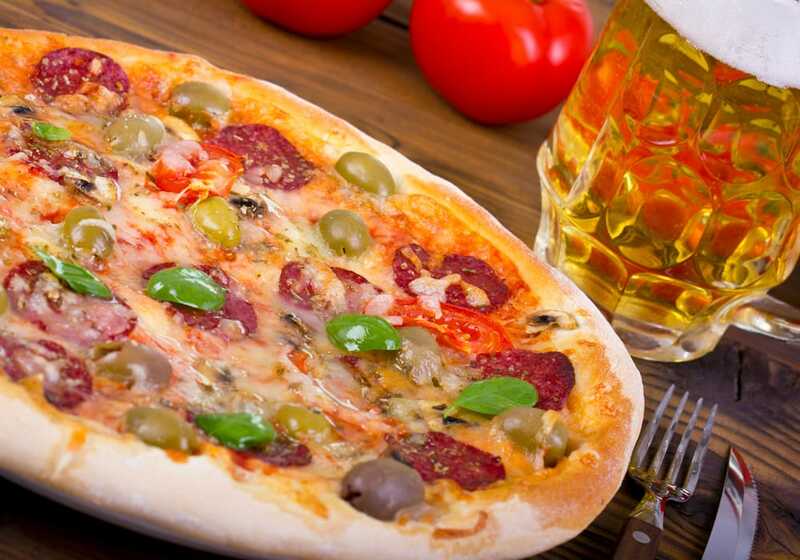 We are fully licensed and our menu offers some of the best pizza in town (which is also available for Take-Out!)! Watch the bowling games through the large glass windows, play darts, watch sports on our TV’s, or just relax and socialize. You will always be among friends at Victory Lane!